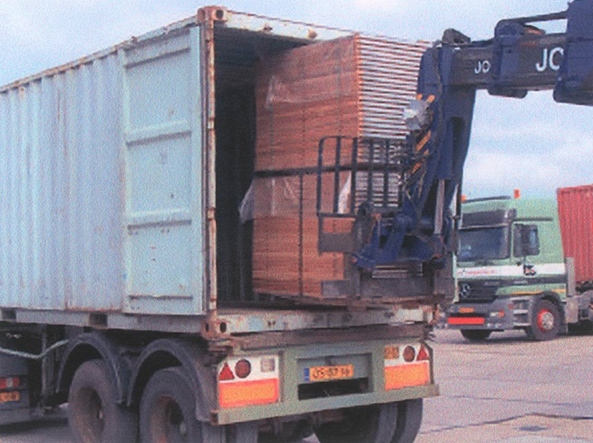 We are Manufacturer of Timber Boards / Pallets for more than 20 years. 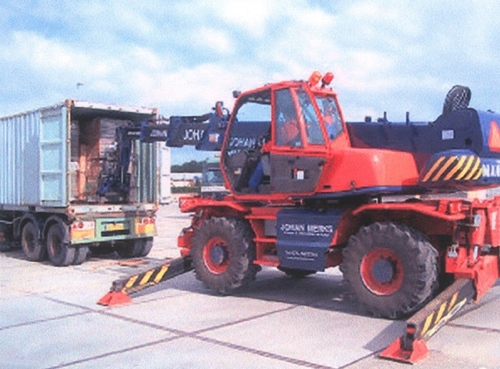 We have been successful in our business and our Pallets have been exported worldwide to Asia, Europe, America and Africa. 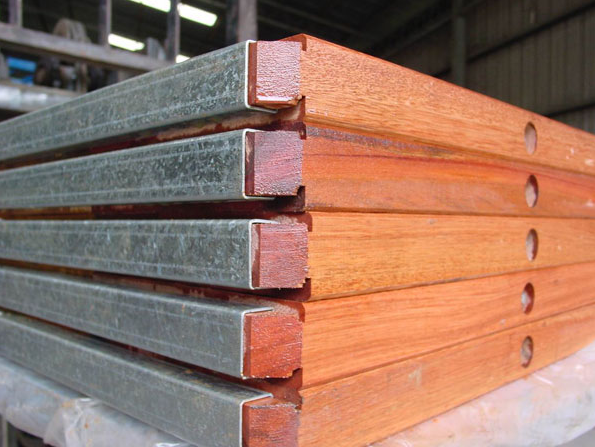 Our Pallets are made of heavy Tropical Hardwood Yellow Balau "YB", Selected Tropical Hardwood "STH" and Kempas. 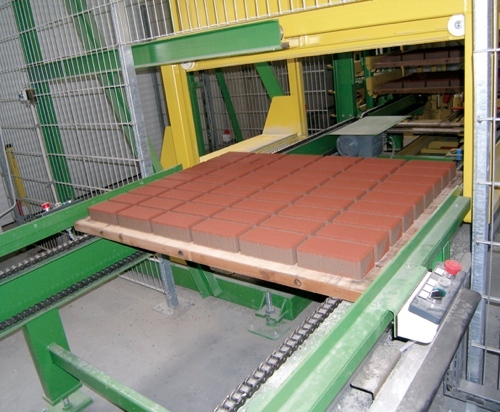 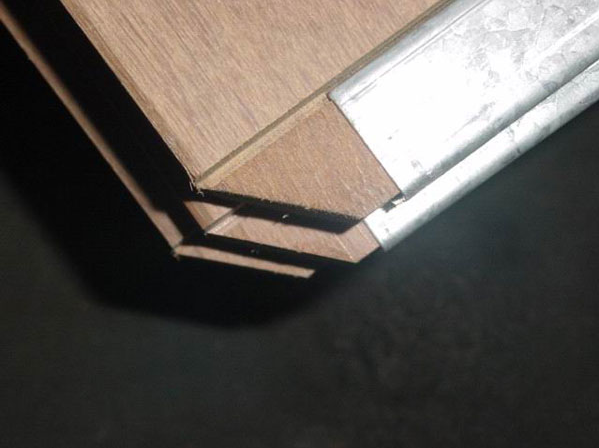 Our main advantage to other is that we use high quality timber and kiln dried it to a moisture content adapted to client’s request in order to avoid major shrinkage of pallets in use.